A north-east MP has backed a petition to reinstate "lifeline" flights between Aberdeen and London, which were axed by EasyJet earlier this month. A youth group leader fears the future of an annual excursion is under threat after an airline scrapped its regional route from Aberdeen to London. 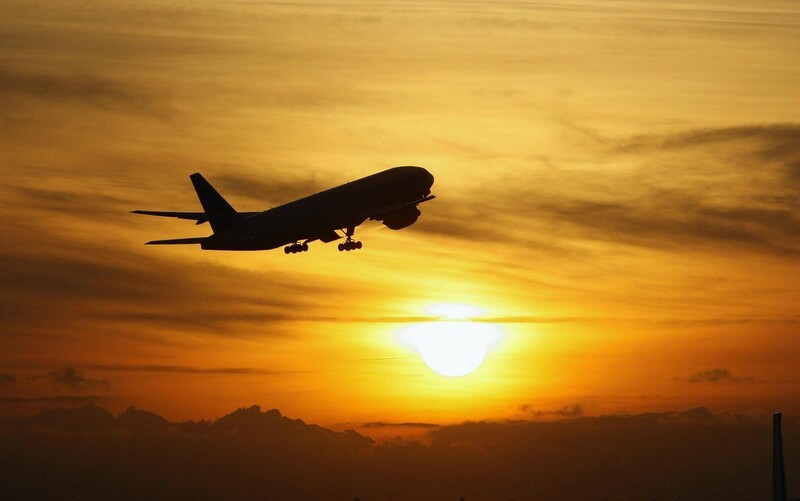 Departures at London’s Heathrow airport were halted following a drone sighting this evening, delaying flights for potentially hundreds of north-east passengers. Former chancellor George Osborne has urged Theresa May to get on with making a decision on airport expansion in the south-east of England. 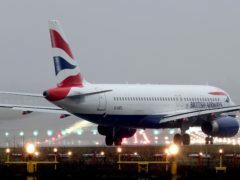 A group of north MSPs and MPs have demanded the UK Government press ahead with airport expansion in the south of England. Friends have paid tribute to a “life-long railway fanatic” who died after he put his head out of a train carriage window. 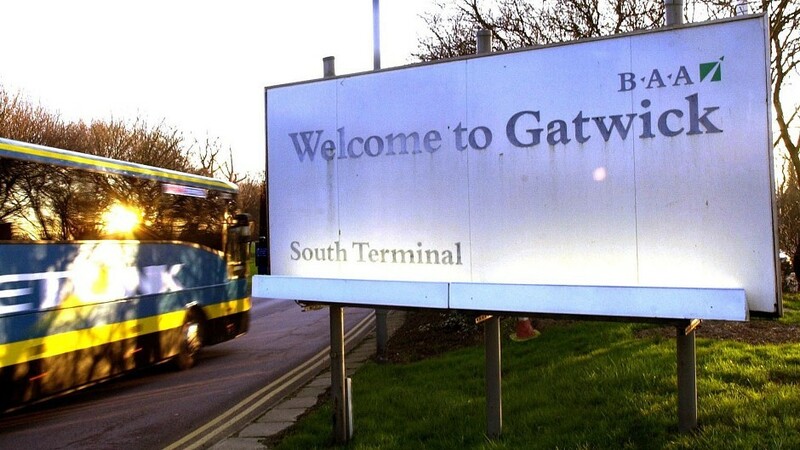 A Labour MP has called on the Prime Minister to challenge the US after officials refused to allow a Muslim family permission to board a flight to the country from Gatwick. 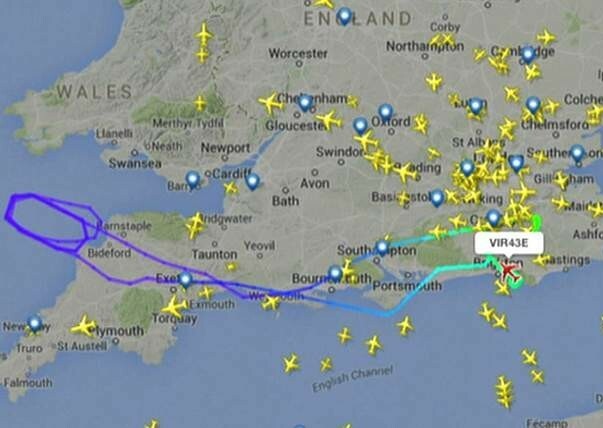 A Virgin Atlantic plane to Las Vegas has been forced back towards London Gatwick after a landing gear problem was discovered. Inverness Airport is gearing up for the holiday getaway with schools breaking up for the summer.